FLOR ENGELS and Sons, the best loft in Belgium in 2001! With decendants of the legendary producer “231” they won what could be won in many seasons, but the 2001 season did beat it all ! In all the Provincial races and National the Engels loft was dominating ! No less than 12 wins in 2001 in Provincial and Interprovincial races ! In the big Nationals no less than 97 scores in first 12 National in 14 years ! 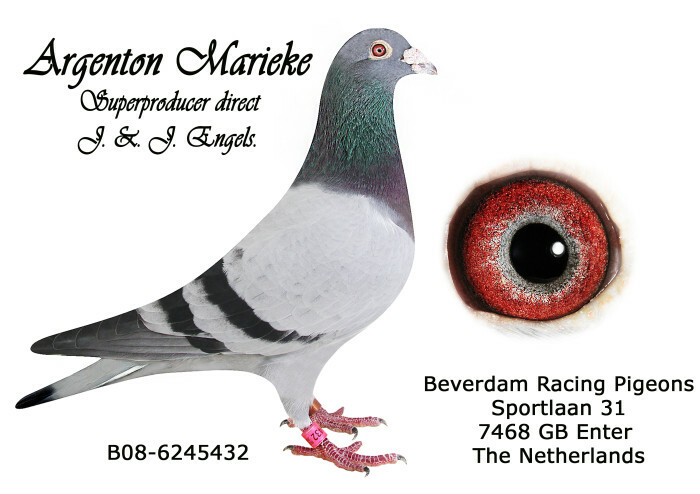 In 2001 FIRST NATIONAL GUERET 10.203 BIRDS, 2ND NATIONAL ARGENTON, 2ND NATIONAL LA SOUTERAINE, 5TH NATIONAL BOURGES 16.813 birds, you will find their performances later in this pairings list. 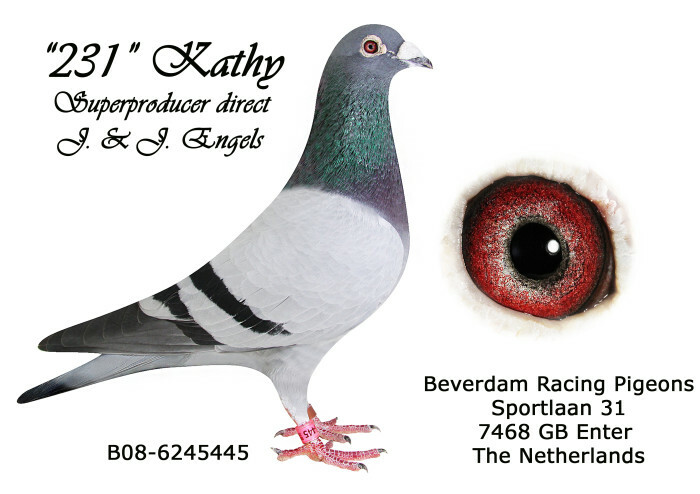 The very inbred Engels birds are sensational producers, wherever they go ! 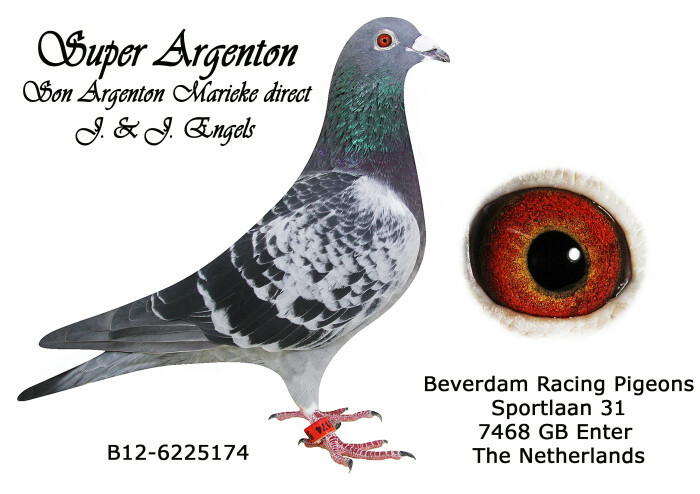 Through the list you will get as much information on their parentage and the performance of their offspring. THE VERY BEST OF FLOR, JOS AND JULES ARE TO BE FOUND IN ENTER ! 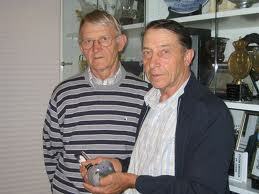 I HERMAN AND DENNIS BEVERDAM PROUDLY PRESENT THE ENGELS FAMILY ! 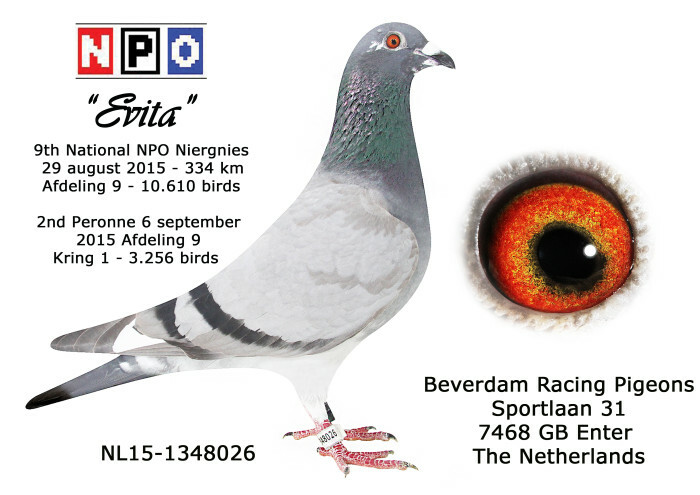 EVITA, 2015 CHAMPION ACE YOUNGSTER IN PROVINCIAL LONG DISTANCE CLUB, F.U.T.. Also scoring 9th NATIONAL NPO 29TH OF AUGUST 2015 FROM NIERGNIES 334 KM AGAINST 10.610 BIRDS. 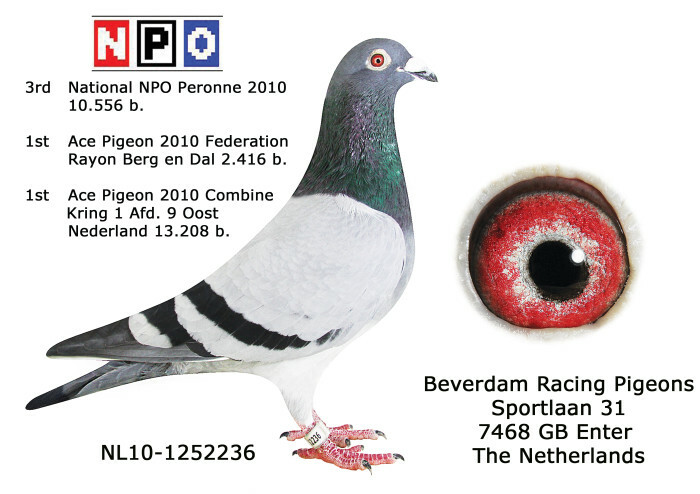 ON 6TH OF SEPTEMBER ALSO 2nd PERONNE, 367 KM KRING 1 AFDELING 9 , 3.256 BIRDS !